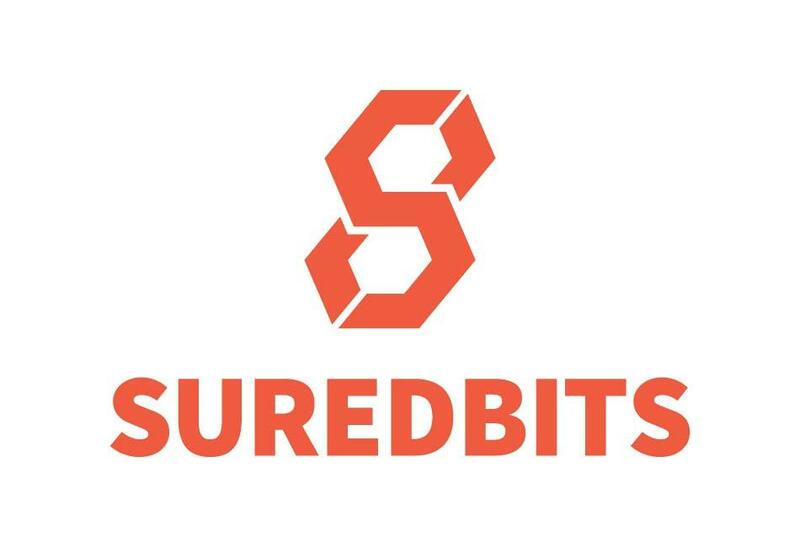 Iowa-based startup, Suredbits, launches an API for crypto futures. In many financial transactions, instant knowledge could play a key role. Access to data is therefore quite crucial. 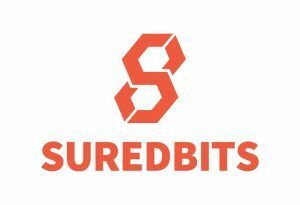 An Iowa-based startup, Suredbits, has announced the launch of a new service on its lightning network, where futures data can be accessed on cryptocurrency futures. This is in the format of an application programming interface, or API. This is a paid service and users can access data of any volume and pay the proportionate charges. The source of this data will be the two cryptocurrency exchanges Kraken and Bitmex. The service already stands launched and can be availed. However, it must be clarified that these exchanges do not charge any fee for the data they share on the futures. Suredbits will therefore deploy this as a proof of concept arrangement that can be monetized later. What is at stake too is the facility to permit payments in lowest of values running into a few cents over the lightning network and through this API. Suredbits would want to demonstrate that capability. The startup has clarified that developers who wish to buy data can do so in the future in whatever measure they choose. There may still be some skeptics on the reliability of the lightning network. There have been sporadic reports of people losing out on the platform due to some bugs. 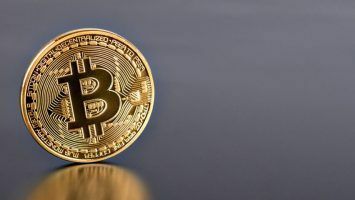 But taking a broader view, many contend that the network could develop into a key marketplace for cryptocurrency payments. 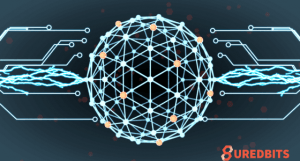 Another factor is the attempt to integrate with the mainnet which will be a big boost going ahead. 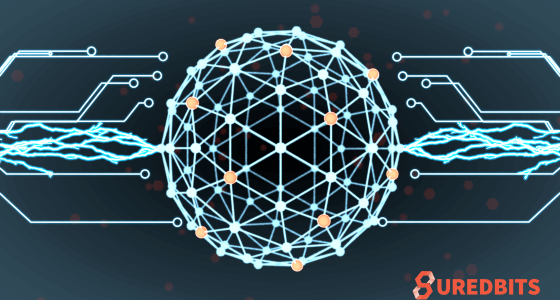 The top officials at Suredbits have themselves spelt out that they have some larger plans for the lightning network and the company may come up with more solutions in the future. They believe that they can take the cryptocurrency exchanges far beyond what the traditional exchanges can offer to their members. The newly launched API may be the first step in this direction. There may still be some skeptics on the reliability of the lightning network. There have been sporadic reports of people losing out on the platform due to some bugs. Ultimately, continued customer engagement alone can bring in business, and Suredbits surely knows this market dictum. You can get the BTC to USD futures data perpetually, quarterly and bi-quarterly; ETH to USD will be available perpetually and ETH to BTC only quarterly. Data can be sourced monthly, quarterly and perpetually for both the BTC to USD and ETH to USD futures. The startup Suredbits has taken interest in other fields as well. In an initiative which it calls Playground, developers can utilize its lightning network to retrieve data on NBA, NFA and other market data. The company is building its blocks now and may reap the benefits later.